As spring arrives and farmers get the itch to head into the field, take proactive steps to ensure feeding success in the fall. 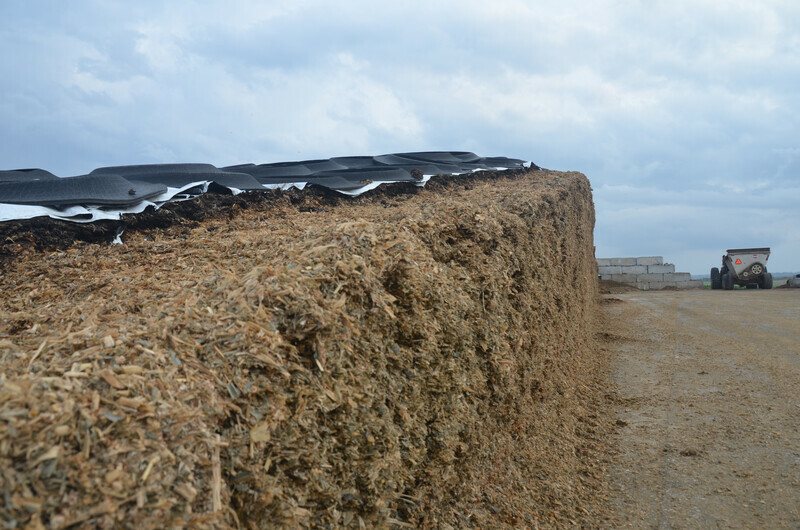 Make sure you’ll have enough old-crop silage to give new-crop silage time to cure after harvest. “In Wisconsin we like to be in the field by April 25, and once we get two weeks out from that date, people start thinking about changing the maturities on the corn silage,” says Kathleen Emery a nutritionist with Mycogen Seeds. While it’s too early to determine which varieties to plant, it’s not too early to ensure you have what you need on-hand to survive harvest. 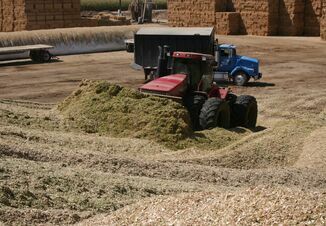 Once you have established your operation’s needs, then you can decide if you have to buy feed and, most critically, do you have enough to carry through harvest so you’re not getting into new- crop silage immediately, Emery says. Switching to new silage can lead to a production drop if the silage was not stored long enough, says Bob Charley with Lallemand Animal Nutrition. Emery and Charley agree silage should be left for a least 30 days before feeding, but the system works best if silage is allowed to ferment for at least four months before it’s fed. When determining how much carryover you need, Charley recommends you include the old-crop silage needed to transition cows to the new-crop silage. Start plotting a strategy now. If the wet spring is any indicator, you have little time before fieldwork begins. To describe the early spring as wet is an understatement. 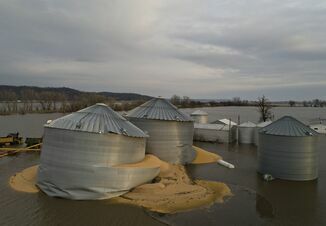 Parts of farm country were devastated by flood and more likely to come as the snow begins to melt and water has no choice but to flood already saturated soils. Should planting be delayed, here’s how to figure out which hybrids are still an option for your farm. 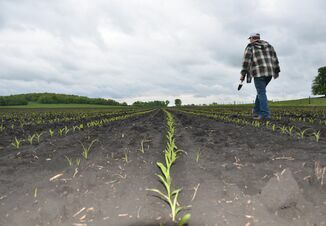 Start by determining how many growing degree units (GDUs) are left in the growing season, says Joe Lauer, an agronomist at the University of Wisconsin. While all hybrids require a similar amount of GDUs to complete grain filling, they usually have different GDU requirements to achieve silking, which is one of two forage-quality peaks for corn silage, Lauer says. The second peak is near maturity, and that is the target farmers should select for in a silage situation.